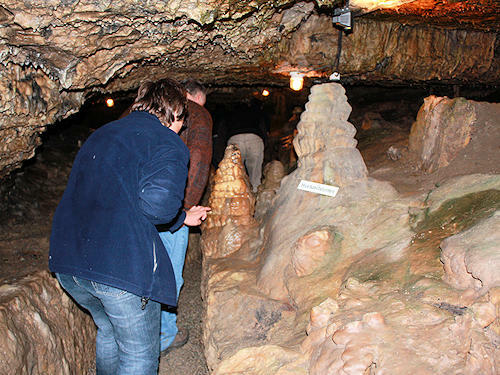 There are very few caves in the Black Forest, because they only rarely form in granite and variegated sandstone, which are the predominant rocks. The Dinkelberg region between the Upper Rhine, the Wiese valley and the Wehra valley is totally different. Shell limestone, in which cavities can form through erosion processes, predominates here. 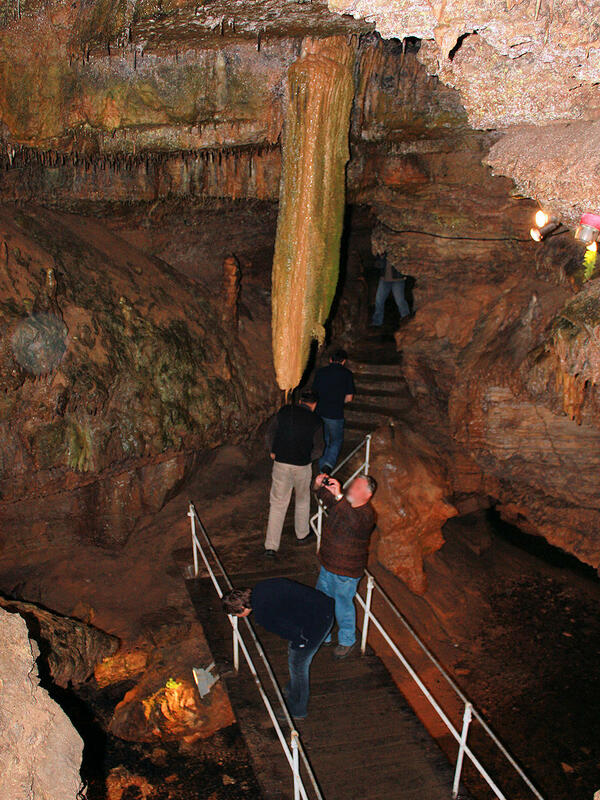 The Erdmann cave offers the visitor a large number of fascinating stalactites. A visit to the cave, incl. the interesting guided tour (approx. 30-45 min. ), is an impressive experience for young and old. Small children can also be taken along without any problems, since there are only a few easy steps to negotiate. 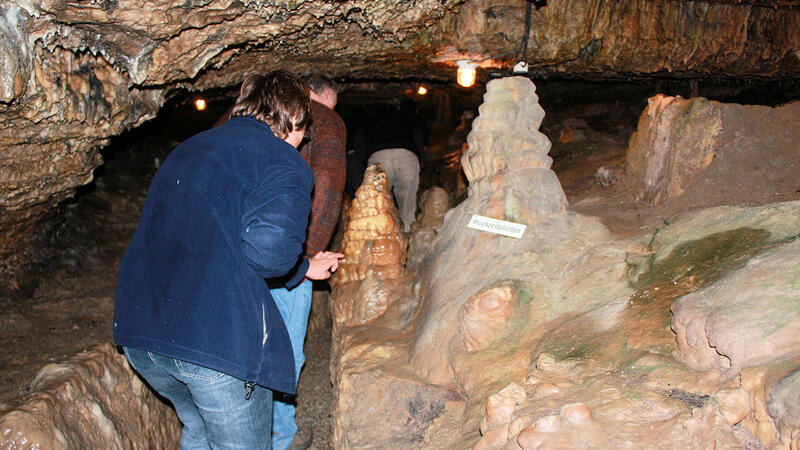 Incidentally, the name of the cave comes from the story that it was the home of so-called Erdmännchen, dwarves who lived underground.